. :Official Internet Home of Kellen Chadwick:. Kellen was back in action in a pair of events this past Saturday night. 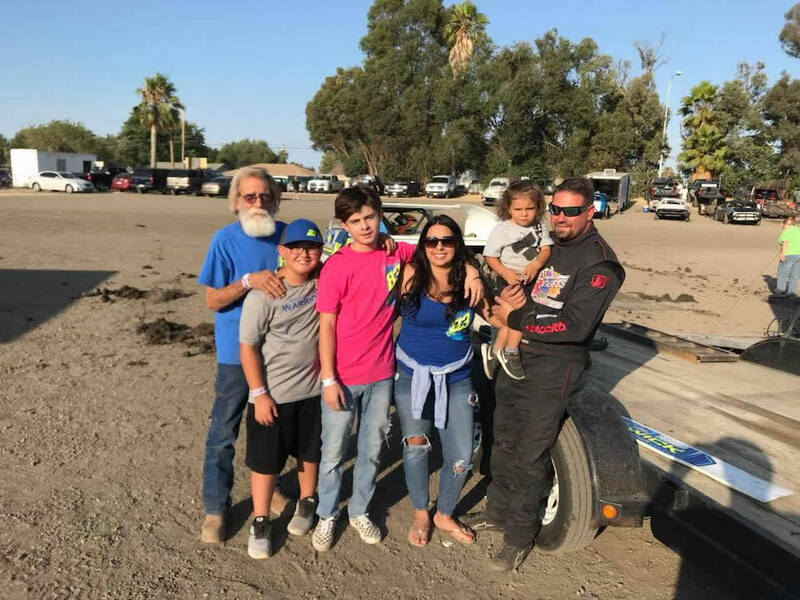 Friday, he made the trip to the Merced Speedway in Merced, CA and raced from 6th to 2nd in his heat race before coming home eighth in the main event. Saturday, the team returned to the Antioch Speedway in Antioch and Kellen charged from last in his heat to a second place finish before starting 4th in the main, getting put to the tail after being involved in a crash and working his way back through the field to come home with a solid second place finish when all was said and done. Results can be found at www.RaceMerced.com and www.AntiochSpeedway.com. Kellen made the short trip to the Antioch Speedway in Antioch, CA on Saturday night to compete in the track's season opener. After running third in his qualifying heat race, Kellen started 6th and made his way up to 4th but wasnt able to advance any farther up as his battery cable came loose, limiting his power. Results can be found at www.RaceMerced.com. Kellen made the short trip to the Antioch Speedway in Antioch, CA on Saturday night to compete in the track's season opener. After running third in his qualifying heat race, Kellen started 6th and made his way up to 4th but wasnt able to advance any farther up as his battery cable came loose, limiting his power. Results can be found at www.AntiochSpeedway.com. Kellen made the 45minute trip east to the Stockton Dirt Track in Stockton, CA on Saturday night. After starting on the outside of the front row in his heat race, Kellen won the heat going away, earning the 7th starting spot for the night's 30-lap main event. Kellen then started 7th in the feature and raced his way forward to the fourth running position before suffering some front end damage and pulling off before the race finished. Results can be found at www.StocktonDirtTrack.com. 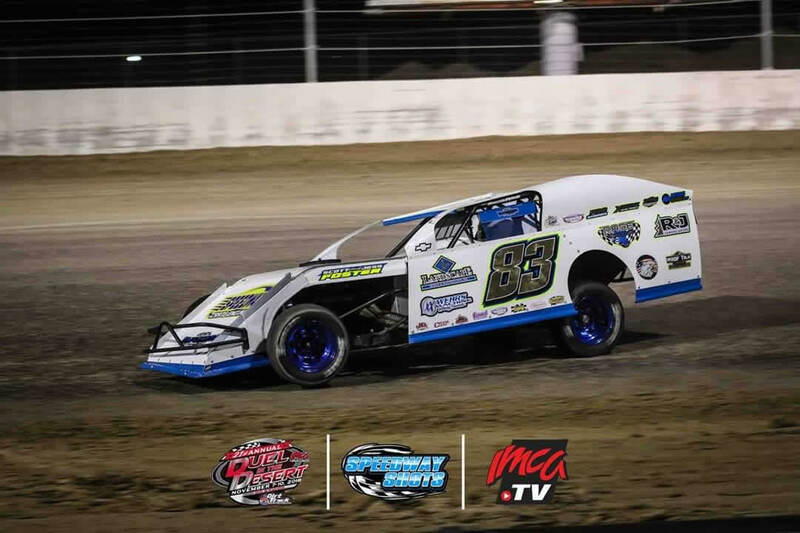 Kellen made his second start of the 2019 season this past Saturday at the Stockton Dirt Track in Stockton, California for a mid-January event. After a solid third place finish in his heat race, Kellen lined up on the outside of the third row for the night's main event and contested for a top five run all event long, coming home with a 4th place finish when the checkered flew. 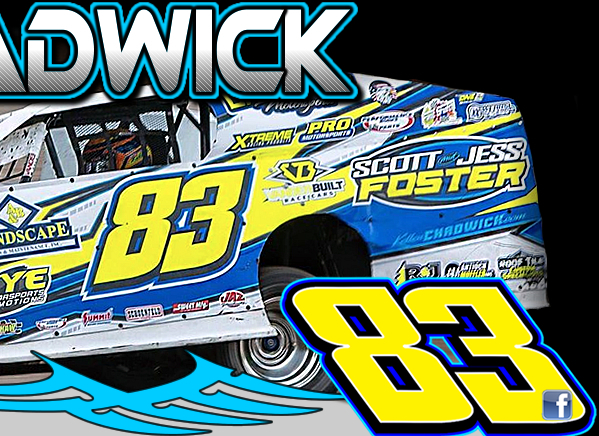 Traveling to a total of 15 events during the 2018 season, Kellen Chadwick bagged four wins aboard his Pro Motorsports/ R&J Landscaping #83 Rage Chassis Modified. He claimed ten Top-10 outings and eight Top-5 finishes. Thursday night, Kellen raced from 7th to 4th in his heat race and then finished third in the b-main, missing the feature by one spot. Friday night, Kel ran 7th in his heat and then charged up to 2nd in the b-main, after starting 9th, locking himself into the main. He rolled off 27th and raced up to a 24th place finish on the single lane track. Saturday night, Kellen finished 6th in the b-main, missing the show by a fee spots. Thanks to everyone who made our trip possible! Kellen made the trip to the Ocean Speedway in Watsonville, California for the Pettit Shootout over the weekend. On Friday night, he started 9th in his heat and raced forward to 5th, then ran second in the b-main to earn a transfer spot into the feature. 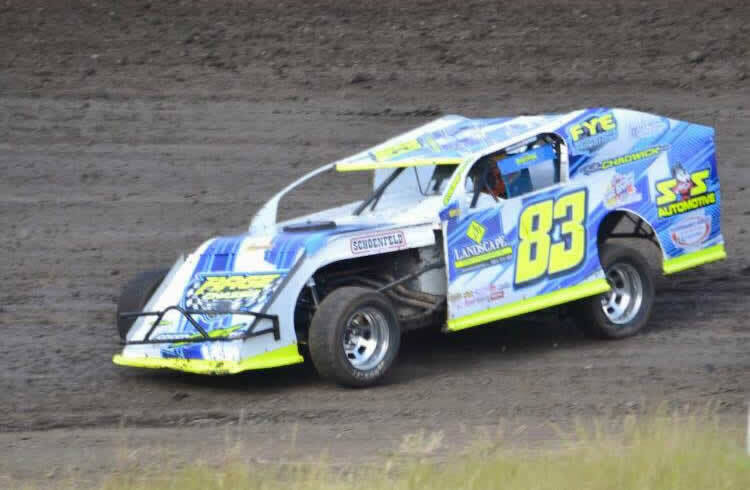 In the feature, he started 22nd, raced his way forward up to fourth before cutting a tire and falling out of the event. Saturday night, he started 7th and ran 5th in his heat race, then won the b-main from his sixth starting spot and moved forward again from his 19th starting spot in the main event up to an 8th place finish when the checkered flew. Results can be found at www.OceanSpeedway.com. 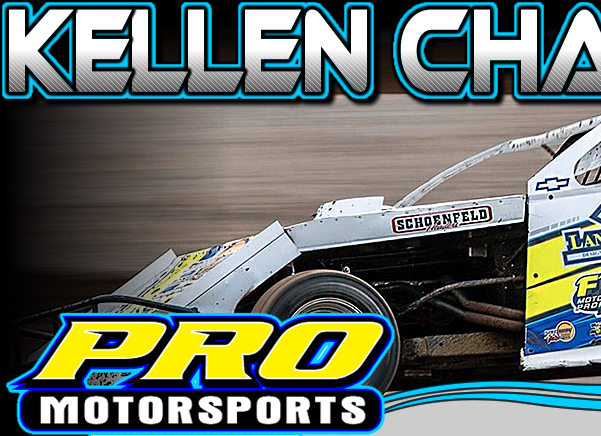 Kellen was back in action at the Antioch Speedway in Antioch, CA on Saturday night. He started 6th and raced his way to 2nd in his heat race and then started 14th in the main event and charged up to second, only to finish third when the checkered flew. 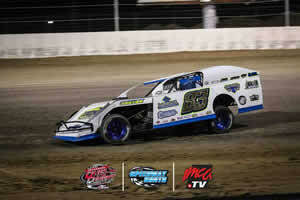 Kellen made a late day decision on Saturday to hit the Antioch Speedway in Antioch, CA for an All Star Modified event. He finished 5th in his heat race early in the program and then started 10th in the main and sliced his way to the front, taking the lead and never looking back en route to the victory.